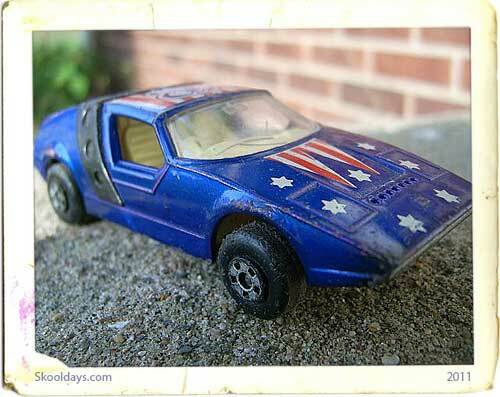 The 13d Dodge wreck truck from Lesney Matchbox was a classic and a must for anyone who found the art of crashing cars a necessary pleasure as a child. 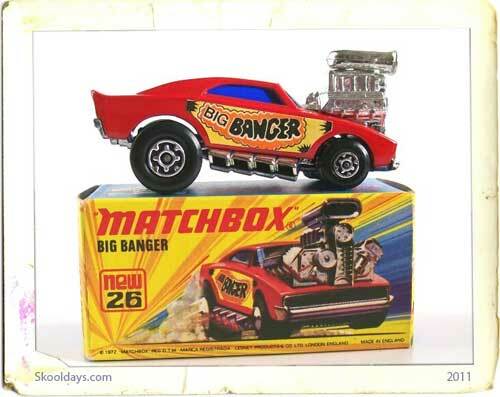 The standard version can fetch around £30 to £40 on eBay. 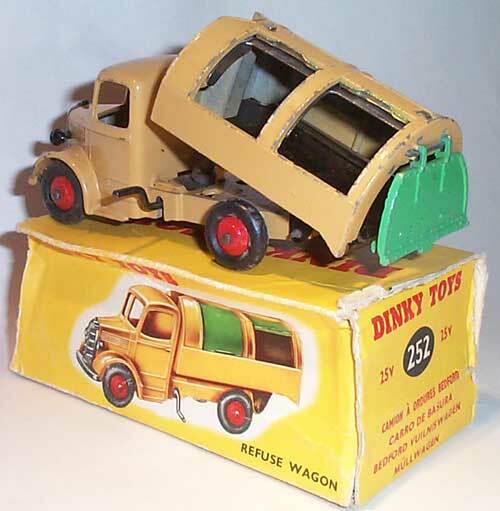 Interestingly one of the very first Lesney Matchbox model of the dodge wrecker had the colours reversed from the regular issue so it had a green cab and a yellow back. The B.P. company who were paying Lesney to advertise the company name by adding B.P. 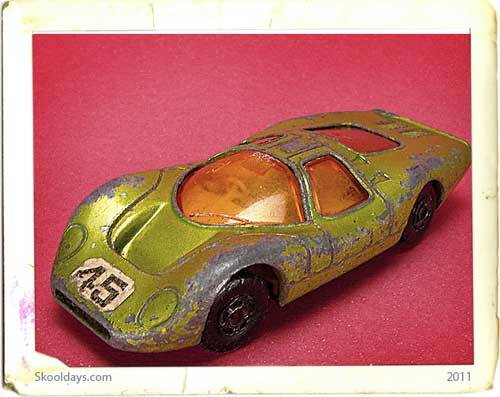 decals to the model did not like the colour scheme and had the design changed, so the deleted green cabbed dodge became one of the rarest and most desirable regular wheeled models, at the same time as the colour change the crane booms were made thicker to add extra strength. 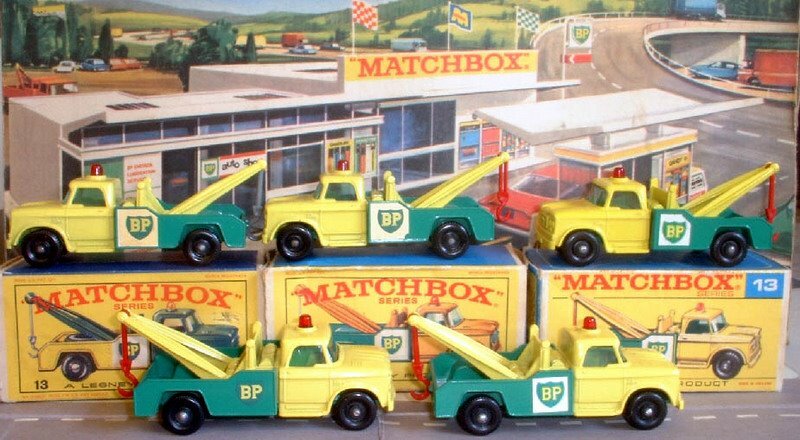 Now these Lesney Matchbox trucks must fetch a mint on eBay actually i saw one go for £4000. 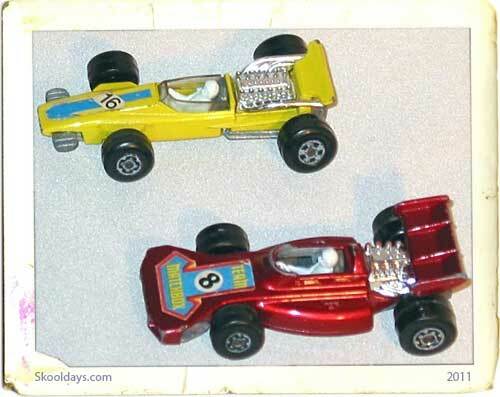 No one knows whether the dodge wreck truck was ever issued with yellow hooks but as the hooks are easy to swap so the yellow hook version undoubtedly does exist, only one type of wheel was fitted to the dodge that was 11.5 x 45 black plastic and these were on dome head rounded axles with the exception of the ‘factory fake’ reverse colour version which had crimped axles even though by 1970 when the fakes were made crimped axles had not been used by Lesney for about 10 years or so the Lesney Matchbox 13d Dodge wreck truck was in the range from 1965 until 1970 when it was converted to superfast wheels, It was deleted a year later, it was sold in ‘E’ and ‘F’ type boxes, the earliest ‘E’ type boxes have a picture of the reversed colour variant on them, it was quite a good seller and was a very popular model. 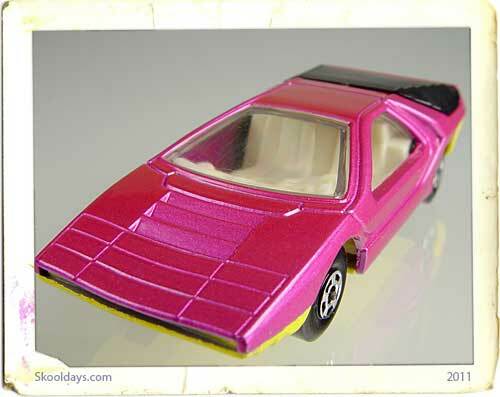 The rarest models are now fetching over £5000.